Who does not love to shop online at Amazon? They even deliver your Pyr’s favorite food and snacks right to your door. Just Pawsome. And Amazon donates a portion of your purchases to your charity of choice. Signing-up is as easy as 1-2-3. Just go to smile.amazon.com. Login with your Amazon email and password. Search for “Great Pyrenees Rescue of Atlanta Inc.” and select it and you’re all done. 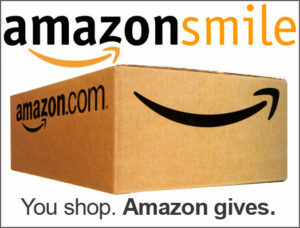 Be sure you shop then at Amazon at smile.amazon.com so GPRA gets donations from your purchases. 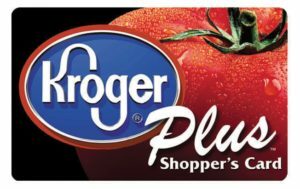 Kroger donates a portion of shopper’s purchases quarterly. In case you have not already registered please go to krogercommunityrewards.com. Be sure to have your Kroger Plus card handy. GPRA’s NPO number is 55285. This program expires every year in August. So please re-register every year.